Over the past decade internet based industries and companies have blossomed and flourished. But, as in any market, trends and strategies have changed. Consider the foundation of the internet: websites. Remember back in the days when “social media” did not exist, when blogging was for anti-social teens, and “text-only” option sites existed? Website design, development, and promotion has grown and molded into what it is today, an industry all on its own. With that thought in mind we came up with the Back to the Future Series to celebrate internet-centric industries, their companies and their websites. 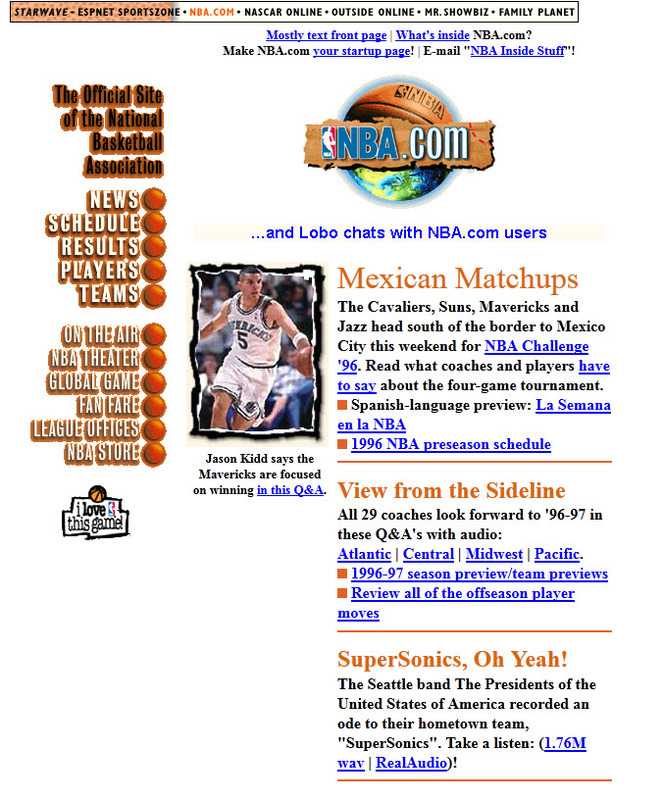 Oh, and it gives me an excuse to play with the Wayback Machine! For the heck of it, let’s have a Back to the Future moment with the Wayback Machine: Put in your favorite URL and opt to “Take Me Back.” That’s it! 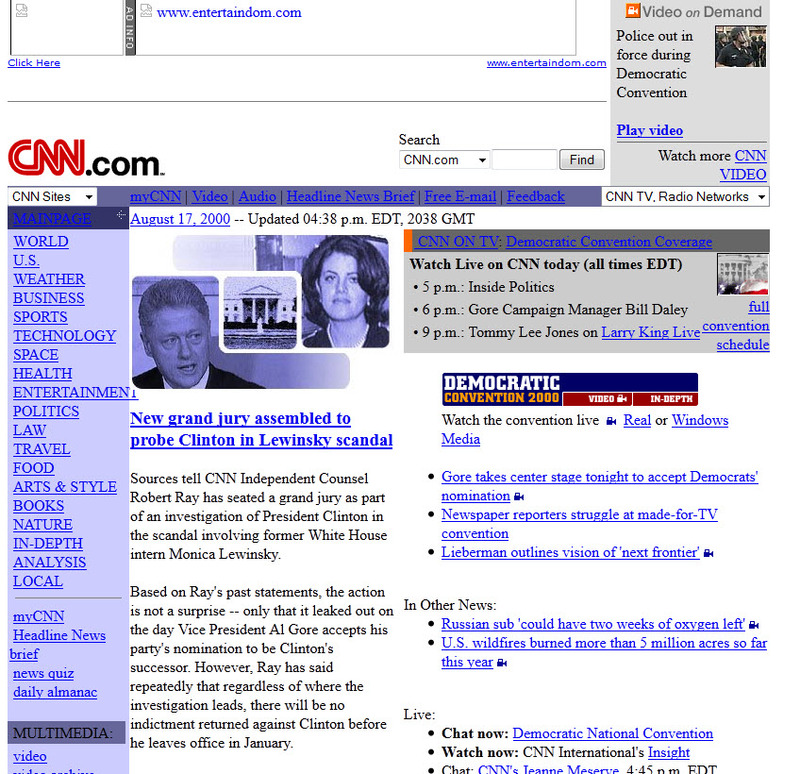 Look what I found: CNN.com back in 2000, NBA.com back in 1996, and even Google.com when it was just Google Beta in 1999. To see any of the images up closer please click on the image. Voice over IP (VoIP or Voice over Internet Protocol) industry, has seen a sharp increase in business. 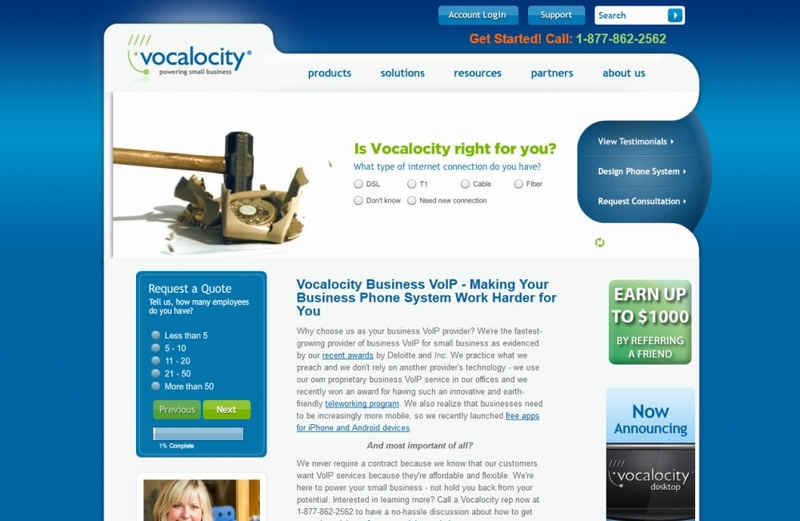 Today, more companies use, and reap the benefits of, VoIP services than ever before. However, the actual technology has not changed much since its creation. As one VoIP professional stated in an interview, “it’s all about marketing, the product hasn’t really changed.” With that said, here are the top VoIP companies as examined through the eyes of their website (and a little help from some top executives). * Agree, disagree, comment, share, Pin it, Tweet it, Like it, and explore with me the marketing and websites of the VoIP industry. 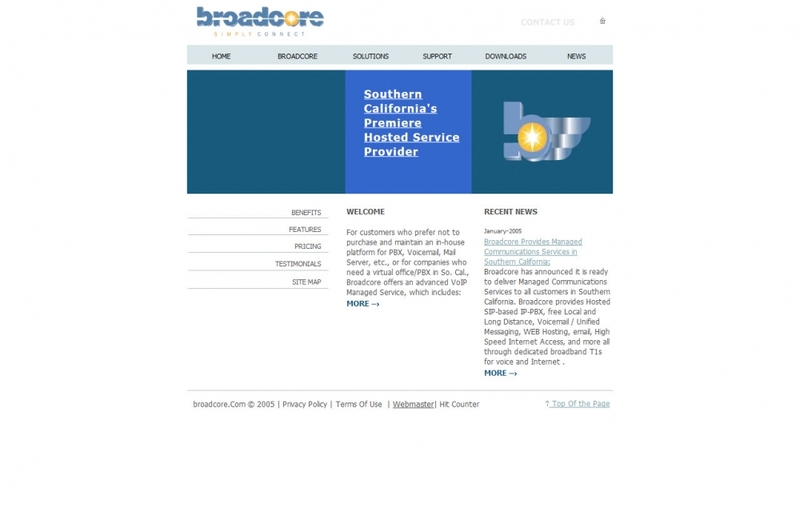 Broadcore is a global provider of Hosted Unified Communications and Business VoIP Solutions. Broadcore solutions have been enabling customers to focus on their business for the past 20 years. 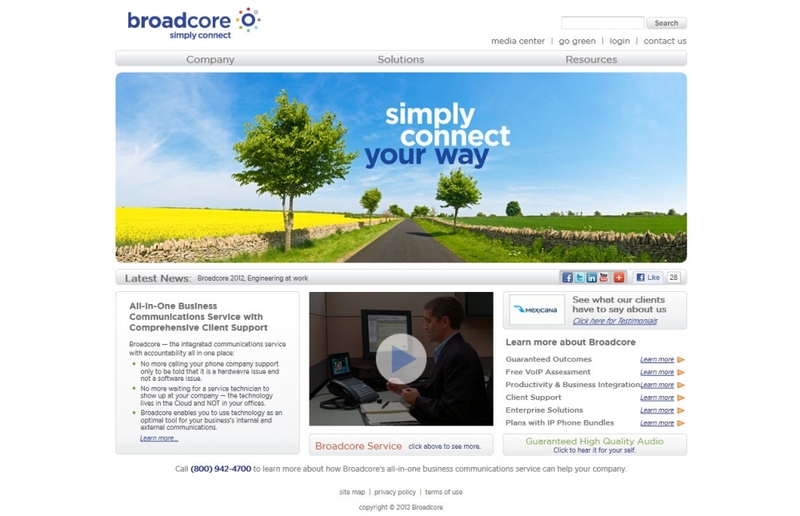 Understanding that communication is vital for any business, Broadcore offers unparalleled customer service. Dean Manzoori, Executive Vice President, had this to say about their customer service, “our product is not the phone at the end of the day… we ensure [customers] are as productive as they can be.” With a solid strategy of “deployment, training, and reporting,” Broadcore has one of the best turnover rates in the industry. As for their services, “the user experience is consistent weather you’re using your iPad or desktop” said Manzoori. The same can be said about their site, consistency is ‘key.’ Colorful and user-friendly, Broadcore’s site is exactly what their slogan preaches, “simply connect,” regardless of what system you are using to view it. 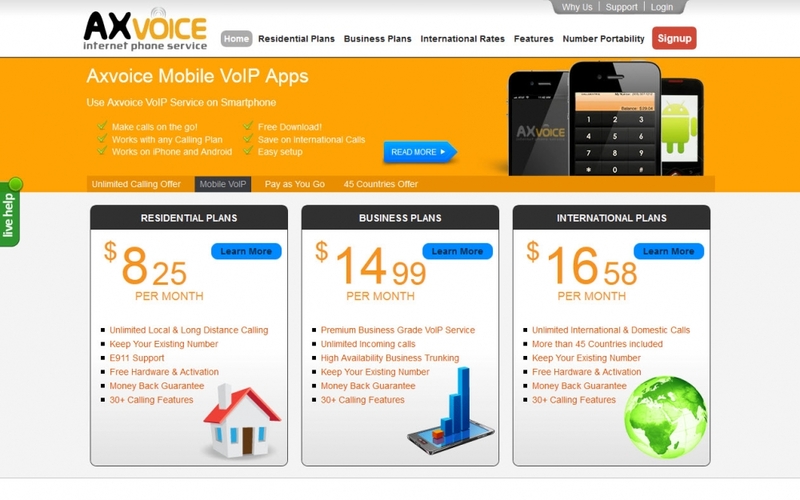 OnSIP is a VoIP provider that specializes in business phone service. OnSIP allows customers to configure phones, users, extensions, and voicemail while keeping their existing phone number. 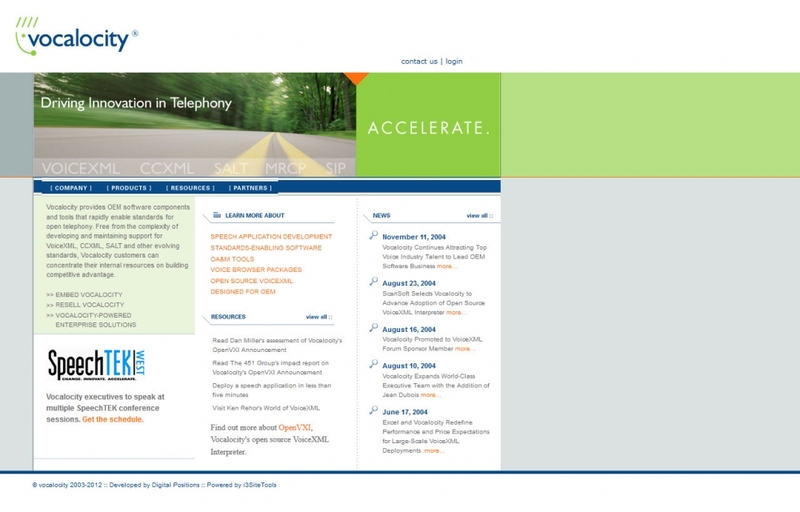 Since OnSIP first delivered phone services over the internet in 2005 their website and business has changed dramatically. 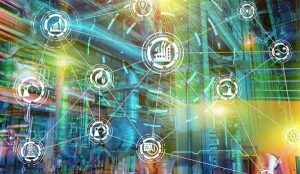 Mike Oeth, CEO of OnSIP had this to say about their transformation, “In 2005, we founded OnSIP with 5 employees and a notion that the future of business communications was in IP technologies. 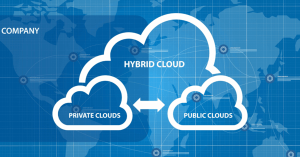 Today, our service in architected for horizontal and geographic scaling, and our company has grown significantly. 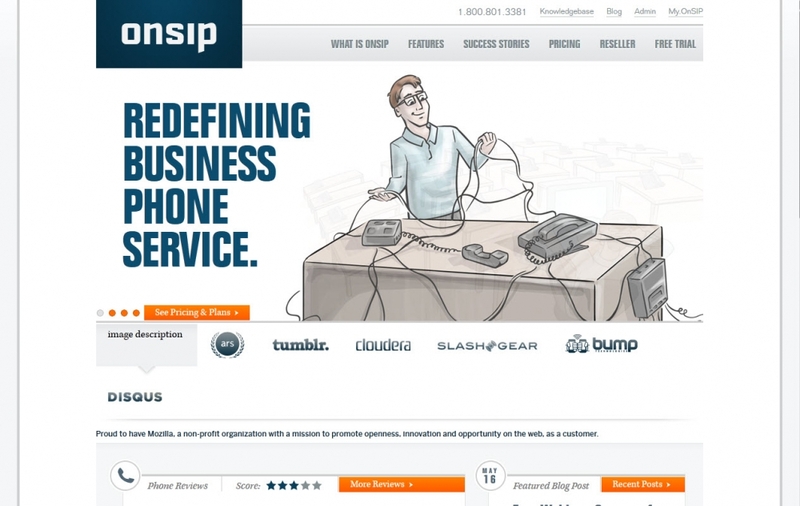 We have over 15,000 business customers and a friendly team to answer the phone when they call.” Now using a cartoon character for brand recognition, OnSIP still displays their highly regarded services. With an easy to navigate and enjoyable viewing experience, OnSIP’s site is one worth seeing and watching since they have just been announced as a 2012 American Business Award Finalists. 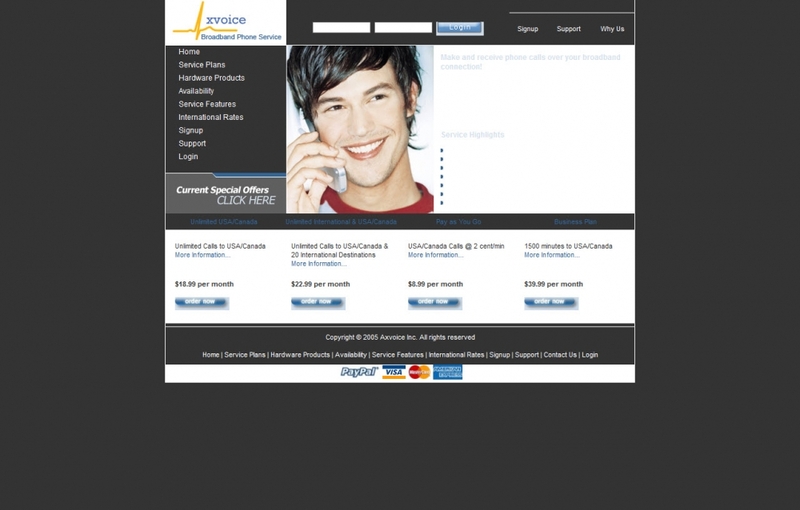 Axvoice is a leading VoIP service provider in the US and Canada. 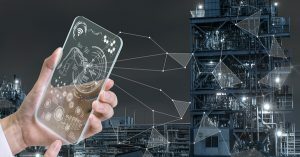 With low-priced packages to suit everyone from businesses to residential users, Axvoice is a cost effective solution to communicating nationally and internationally. With a projected savings of 70% after switching from a landline to Axvoice, residential users are reaping the benefits of a quality calling experience. Adam Anderson, Online Marketing Manager, stated, “in 2005 there were a handful of providers in the market but now we have scarce competition due to which the prices have at least dropped by half in the favor of consumer. We also adjusted according to the market trends and expanded the services and features offered.” Their site makes it easy to pick the plan and price that works for you, “the edge we have over competition is variety and inexpensiveness of calling plans.” Go to the site, pick a plan, and learn more; it’s as easy as that. 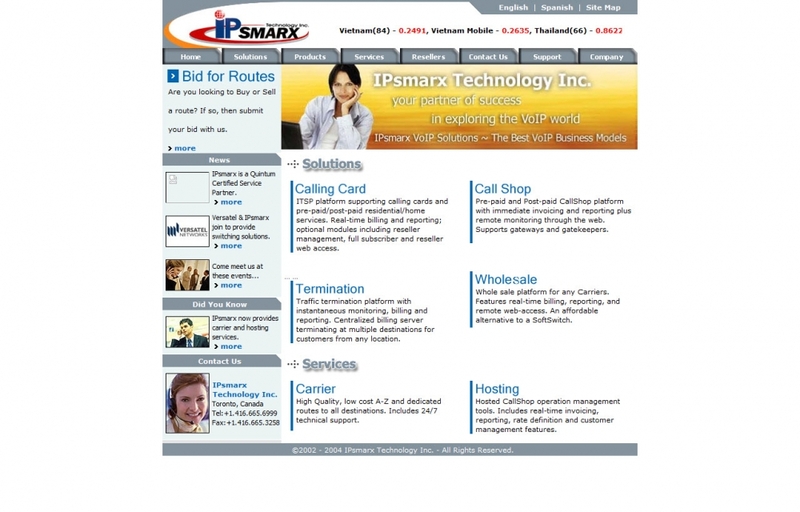 IPsmarx Technology is a leader in VoIP solutions in over 68 countries. Since creation, IPsmarx has developed VoIP solutions earning them worldwide acclaim and numerous awards including “Product of the Year” for the past 4 years. As for their solutions, each is modular, scalable, and flexible to fit the needs of each client. 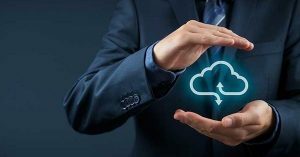 With numerous solutions, VoIP service providers can enter the new market with security, technical training, and a supportive and reliable billing platform. 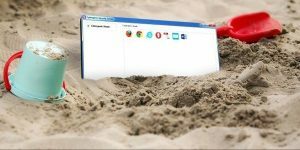 It is no surprise that their site’s homepage illustrates their numerous awards and solution options including a solution for the new trend in VoIP, mobile VoIP. 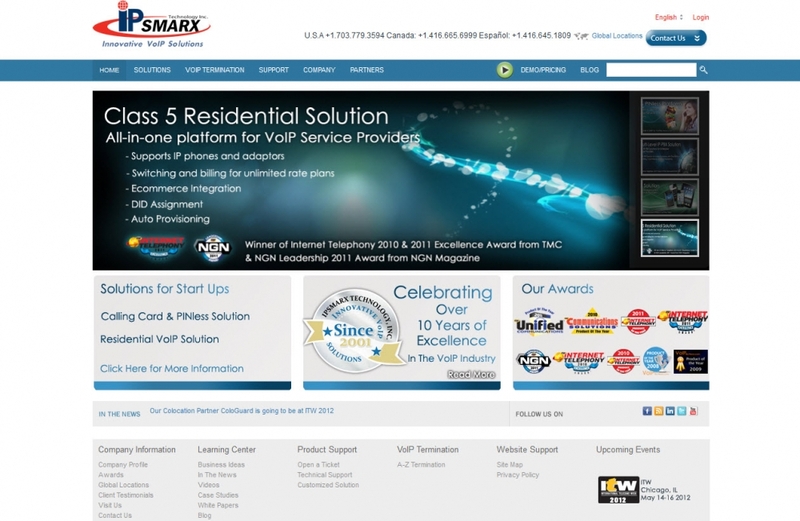 “Innovative VoIP Solutions” is exactly what IPsmarx has been able to do, just put your mouse over “solutions” to see. Editors note: In order to be placed on this list the company had to have a cached homepage from at least 4 years ago. Unfortunately, not all companies were able to be reached for a comment. hey! Thanks for the tips, really a good stuff. Just to add a word, the latest development and achievements in the telecom and IT are just impressive! 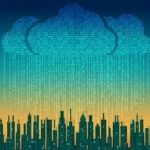 Interesting and unique article. Thanks Samantha.